Q)Display Size of Xiaomi Mi A1? Q)Xiaomi Mi A1 protected by Gorilla Glass? Q) Does Xiaomi Mi A1 comes with LED Notification? Q) Does Xiaomi Mi A1 comes with Metal Body? Q)What is the SoC used in the Xiaomi Mi A1? Q) GPU on Xiaomi Mi A1? Q) How Much RAM and ROM on Xiaomi A1? Q) Out of 64GB how much Storage is available for user? 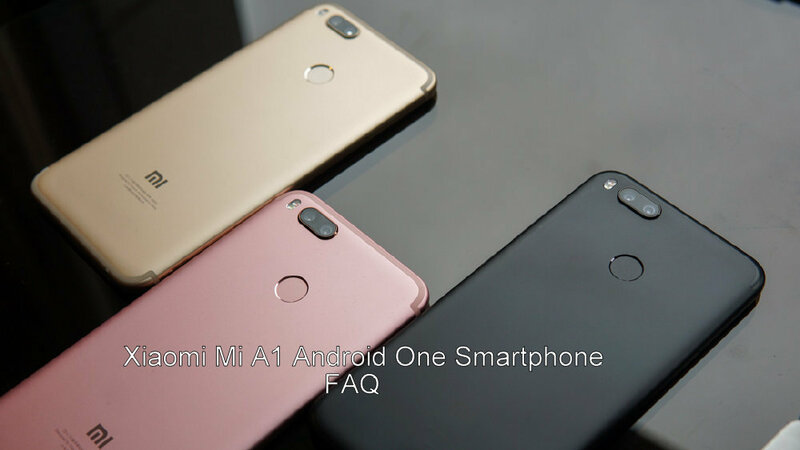 Q)Does Dual SIM support on Xiaomi Mi A1? 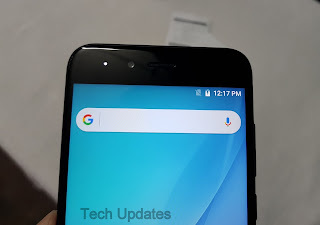 Q) Is der dedicated MicroSD card slot on Xiaomi Mi A1? Q) Rear Camera on Xiaomi Mi A1? 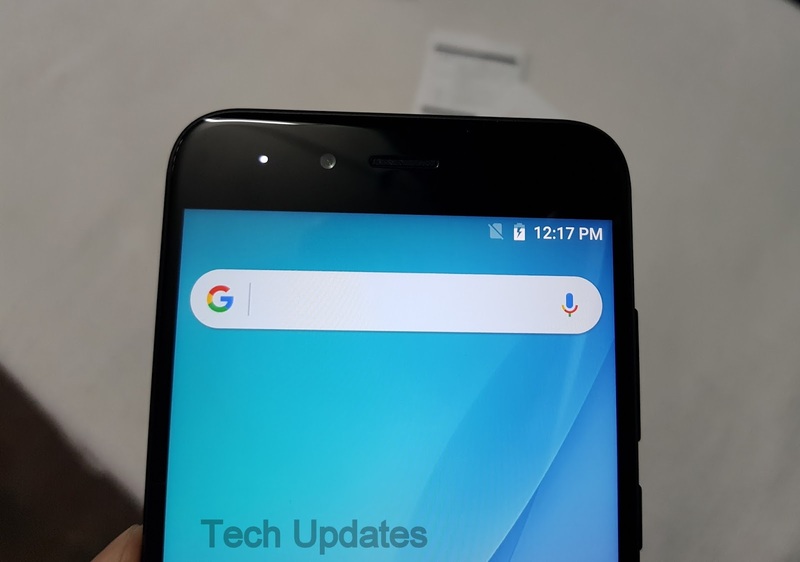 Q) Front Camera on Xiaomi Mi A1? Q. Does the Mi A1 has a 3.5mm audio-out jack? 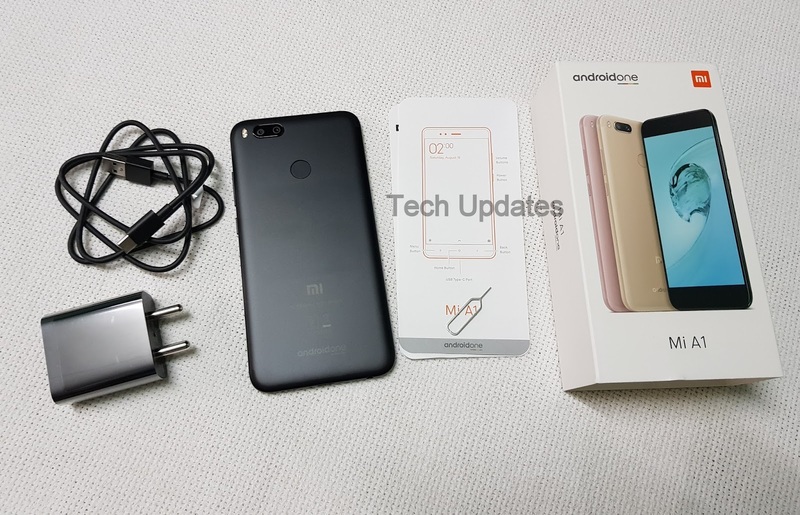 Q) Does it Rear camera can Record 4K Videos on Xiaomi Mi A1? Q) Does front 5MP Camera Can Record 1080P Videos? Q)which Sensor available on Xiaomi Mi A1? Q) Does Xiaomi Mi A1 runs on Android Nougat? A) Yes, Device runs on Android 7.1.2. Q) When Mi A1 will get Android 8.0 Oreo Update? Q)Does the Xiaomi Mi A1 support Adaptive Brightness? Q)Does Xiaomi Mi A1 come with a fingerprint sensor? Q) Does Mi A1 comes with Inbuilt App Lock Feature? Q) Does Xiaomi Mi A1 support IR Blaster? Q) Xiaomi Mi A1 Supports 4G VoLTE? Q) Xiaomi Mi A1 does not come with Xiaomi Apps? A) it comes with Mi Camera, Mi Remote and Mi Store apps will be pre-installed. Q)Is the Mi A1 waterproof? Q)What is the weight of the Xiaomi Mi A1? Q) Connectivity options in Mi A1? Q) What is Battery Size of Xiaomi Mi A1? Q) Xiaomi Mi A1 Supports Fast Charging? Q) Does Xiaomi Mi A1 has removable Battery? Q) Mi A1 Charging time 0-100%? Q) Color options of Xiaomi Mi A1? Q)What contents do you get inside the retail box of the Xiaomi Mi A1? Q) What is Price of Xiaomi Mi A1? Does it have native dialer support for ViLTE (video over LTE), i.e. support for Jio to Jio video calls? Is it Mi A1 is protecting by gorilla glass.? If there how long will come or how can we know about this thing..? If damaged who with in small distance who will responsible.? Does it have native call recording support? If yes, can it record to SD card instead of internal memory?